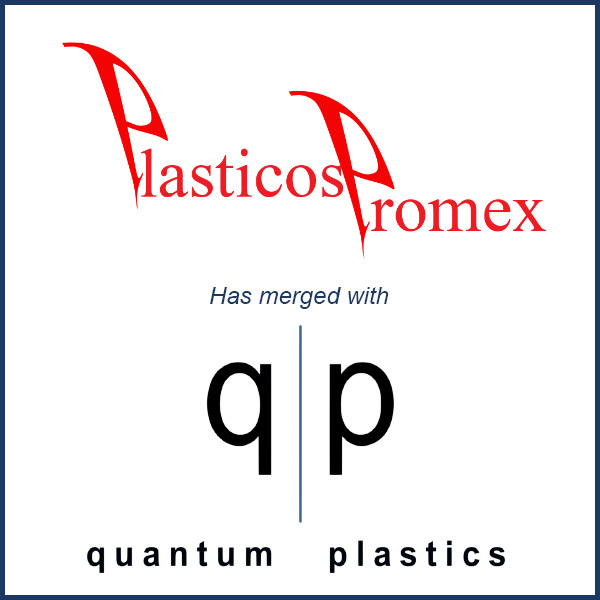 El Paso, TX – Quantum Plastics LLC of Elgin, IL has announced that Plasticos Promex USA, Inc. and its maquiladora subsidiary (International Industrial Services S.A. De C.V.) have merged into Quantum Plastics. Plasticos Promex, through its manufacturing subsidiary in Juarez, Mexico, manufactures plastic components for a number of high profile brands in the appliance, consumer, electronics, industrial, and lawn and garden industries. The company utilizes 60 injection molding machines up to 750 tons and its combined facilities total 150,000 square feet. Plasticos Promex will be Quantum’s first international location. Quantum Plastics was created in 2014 to acquire, operate and integrate custom molding companies. Its portfolio includes Master Molded Products, River Bend Industries, Hospitec USA, Kosmo Coolers, Apollo Plastics, Transfer Solutions, 3D Plastics (also an MBS client) and now Plasticos Promex. Molding Business Services served as the advisor to Plasticos Promex in connection with the March 2016 merger with Quantum Plastics. To see Quantum Plastics’ official press release, click here. To see the write up on this deal in Plastics News, click here.